"Welcome! 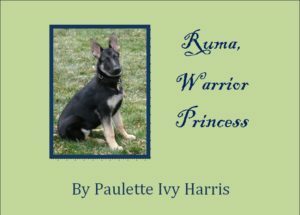 You'll find all books and titles here.Thank you for your purchase. Enjoy!" Is This All I Truly Am? 30% Off the $ 9.99 E-Published Price! ARE YOU WONDERING WHAT TO GIVE THAT SPECIAL PERSON WHO HAS EVERYTHING? 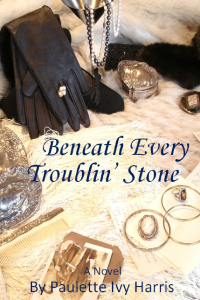 MAY WE SUGGEST A BENEATH EVERY TROUBLIN' STONE 30% OFF GIFT COUPON AVAILABLE NOW FOR YOUR DOWNLOAD. THE COUPON PRODUCT CODE IS EMAILED TO YOU FOR YOUR RECIPIENT. THEY MAKE EXCELLENT GIFTS! Note: After fully completing the purchase transaction for your digital book, the download link will be immediately sent to your email address. Click on the link and your book will begin downloading to your computer. After the digital book download is finished, save and open the file to begin reading or it can be uploaded from the computer to your tablet. Note: After fully completing the purchase transaction for your Gift Coupon, a product registration code (for one time use only) will be immediately issued to you by email. Forward the Gift Coupon code to your chosen gift recipient or write it in a greeting card. 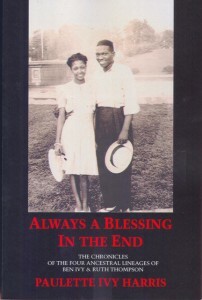 Direct your gift recipient to this Bookstore page at the pauletteivyharris.com to add Beneath Every Troublin' Stone to their Cart. Next, the recipient will enter the Gift Coupon code in the Discount Code screen in order to redeem the gift coupon. After completing this transaction, the recipient will immediately receive the download link by email. 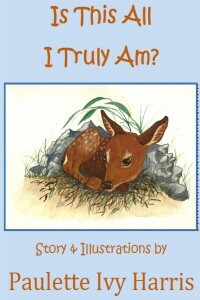 The recipient will click on the link to start the book downloading to his or her computer. After the digital book download is finished, the recipient will save and open file to begin reading or it can be uploaded from the computer to an electronic reader. *Your business is very important to us, so if you need additional help with your purchase transaction or there is trouble completing the download process of your digital book, Beneath Every Troublin' Stone, please email us at support@pauletteivyharris.com and clearly state the problem you are having along with all transaction references. You will be assisted within 24-48 hours. Link to these fine booksellers off-site for purchase, technical support and services. 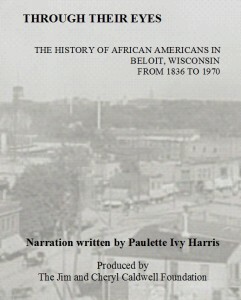 CLICK THIS LINK TO BELOITHISTORICALSOCIETY.COM FOR INFORMATION ABOUT HOW TO PURCHASE THIS INSPIRING DVD.